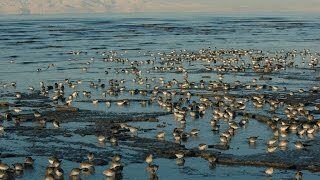 Alaska is home to many millions of breeding shorebirds during the summer; typically they all leave in the winter. 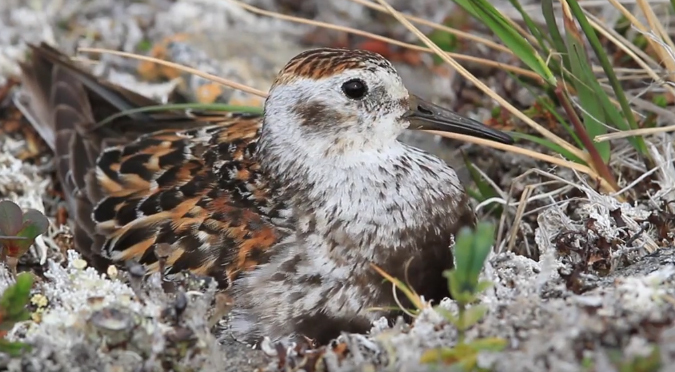 Scientists explore bird migration. Kevin Winker is the curator of birds at the University of Alaska Museum and a professor in the Department of Biology at the University of Alaska Fairbanks. The State of Alaska’s bird collection, housed at the museum, stores bird specimens, genetic samples, tissue samples and skeletons. Scientists from Alaska and from all over the world can borrow samples. “I think showing a full tray of specimens is a way for people to understand how these are records not just of this bird, this time, and this place, but also how that changes through time,” Winker said. 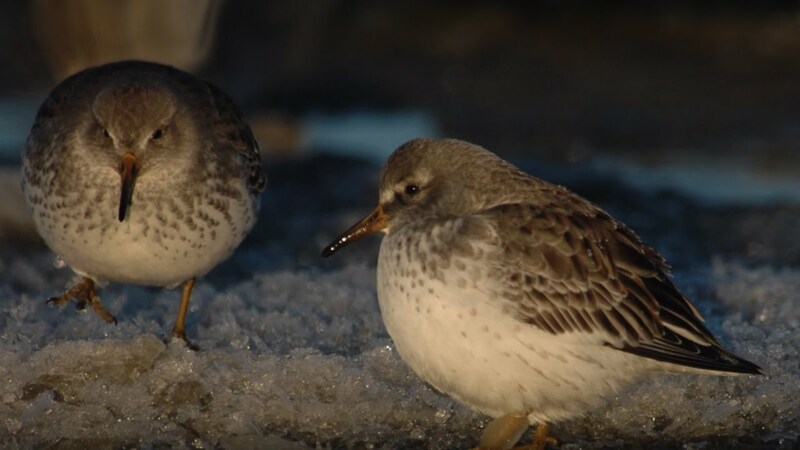 “We are preserving them in perpetuity.” He showed a collection of rock sandpipers (Calidris ptilocnemis) carefully preserved at the museum representing ”A permanent record to compare changes in biological diversity in time and in space.” The resource helps scientists explore how shorebirds are responding to changing climate conditions.